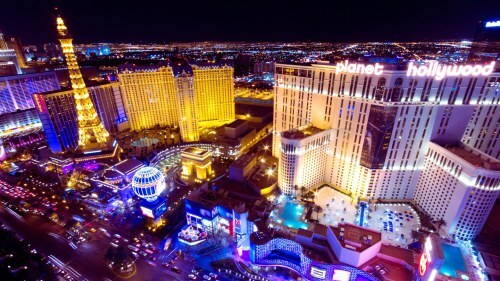 Air Canada Rouge is showing a few non-stop flights from Montreal to Las Vegas for $315 CAD roundtrip including taxes. None of them are the perfect 'weekend in Vegas' flights, they are mostly 6-7 night trips. However there is one Wednesday to Monday flight in January. 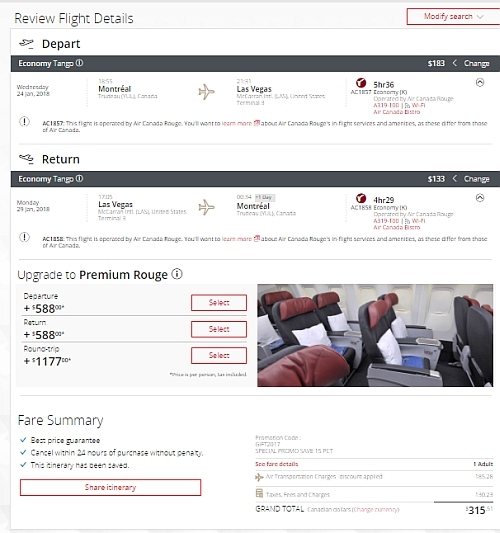 montreal, yul, flight deals, united states, las vegas, nevada, las, north america and air canada rouge.